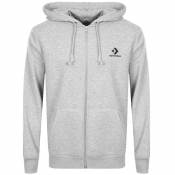 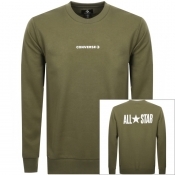 Converse sells a large supply of stylish jumpers and jackets and we guarantee youll be able to find something to suit your tastes. Converse Star Chevron Pullover Logo Hoodie Blue. 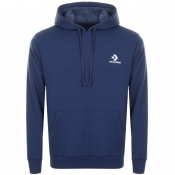 Express Buy - Converse Star Chevron Pullover Logo Hoodie Blue. 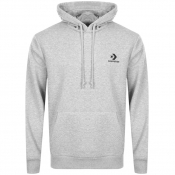 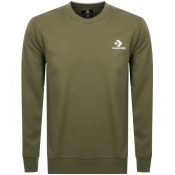 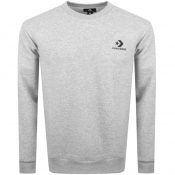 The jumpers are available with large bold print, or smaller designs on the front, and come in many styles, colours and sizes, including red, blue, grey and white.. 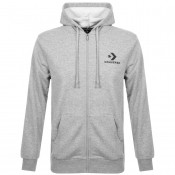 There is a wide array of jackets available including baseball jackets, zip up hoodies, pullover hoodies, rain jackets, suit jackets, leather jackets, overcoats, pullover jackets and blazers. 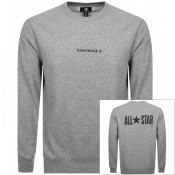 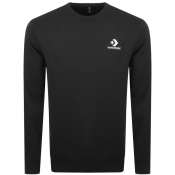 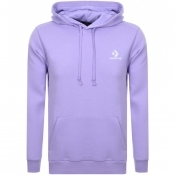 With such a huge range of jumpers and jackets youre spoilt for choice when shopping with Converse.